Hailed as the "Best Market in Chicago” by Time Out, the Randolph Street Market launches their 15th Anniversary celebration with the ultimate summer kick-off bash, the Garden Party Summer Season Opener on Saturday, May 26th and Sunday, May 27th. Hailed as the “Best Market in Chicago” by Time Out, the Randolph Street Market launches their 15th Anniversary celebration with the ultimate summer kick-off bash, the Garden Party Summer Season Opener on Saturday, May 26th and Sunday, May 27th from 10 a.m. to 5 p.m. (early VIP shopping begins at 8 a.m.). Located in the heart of Chicago’s vibrant West Loop neighborhood at 1341 Randolph Street, the beloved one-stop-shop extravaganza continues its milestone anniversary season with an array of outdoor entertainment and fun from more than 300 vendors, the perfect way to celebrate Memorial Day Weekend. The Garden Party Summer Season Opener kicks off at 8 a.m. on Saturday with a VIP Early Shopping Party in the market cabana. When the market officially opens at 10 a.m, Drag Queens dressed in garden party will shower guests with rose petals upon arrival to kick off the celebration in true garden fashion! From Noon to 2 p.m., attendees are welcome to experience a special Chef Demonstration from some of the Windy City’s top chefs. Once inside the market, attendees looking to throw the ultimate vintage picnic, tea party, backyard BBQ or cocktail party can explore an assortment of outdoor goods, just in time for the summer season. 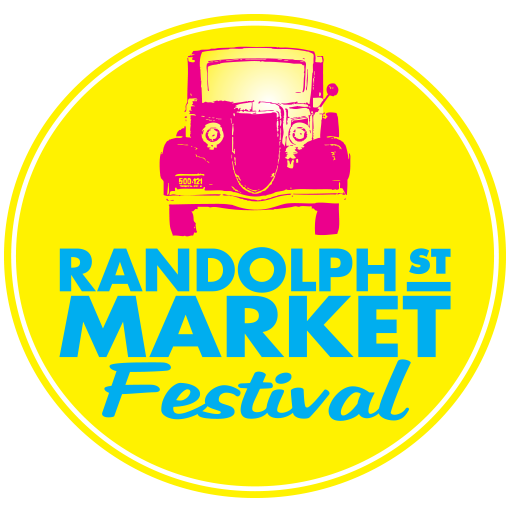 Beautiful patio essentials will be on display including outdoor furniture from Hello Good Buys and gardening tools and planters from Rand Rosenthal.